Shalom! Welcome to Netivot Shalom! : preg_replace(): The /e modifier is deprecated, use preg_replace_callback instead in /home/netivots/public_html/old.netivotshalom.org/includes/unicode.inc on line 345. 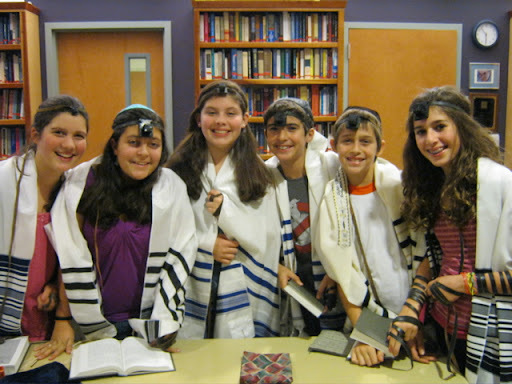 Congregation Netivot Shalom is an egalitarian, participatory Sacred Community that encourages and engages in Tefilah (Prayer), Torah (Learning), Tzedeka (Social Justice), and Kehillah (Community) within our congregation and the broader community. Our mission is to inspire Jewish practices among individuals and families who are considering Judaism, are intermarried, or Jewish. 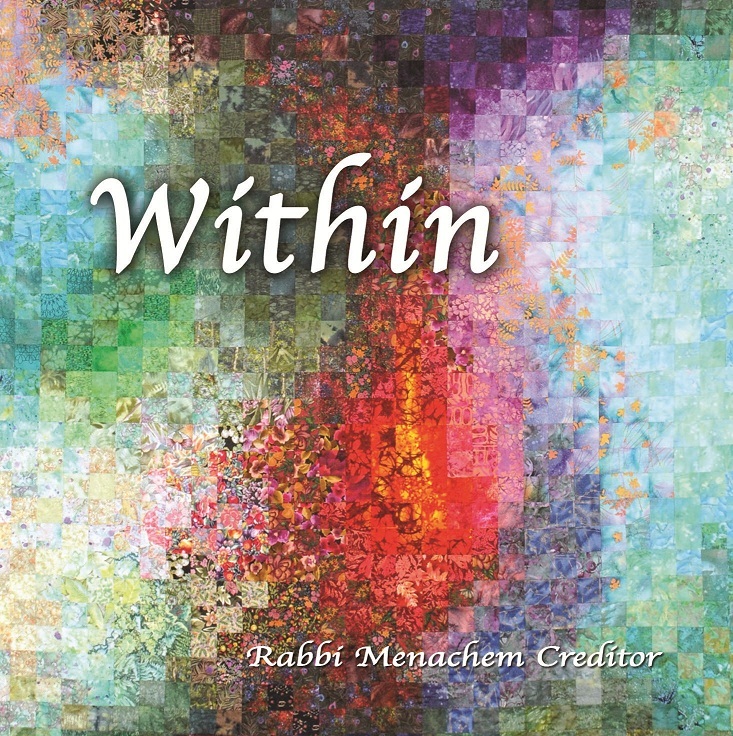 We share a commitment to Masorti (Conservative) Judaism and furthering individual and communal spiritual growth, while recognizing a range of personal philosophies, practices and needs. convened by Josh Kornbluth. This is a two session program on the Israel/Gaza situation with Josh Kornbluth and Rabbi Creditor. Watch Session one on Youtube. 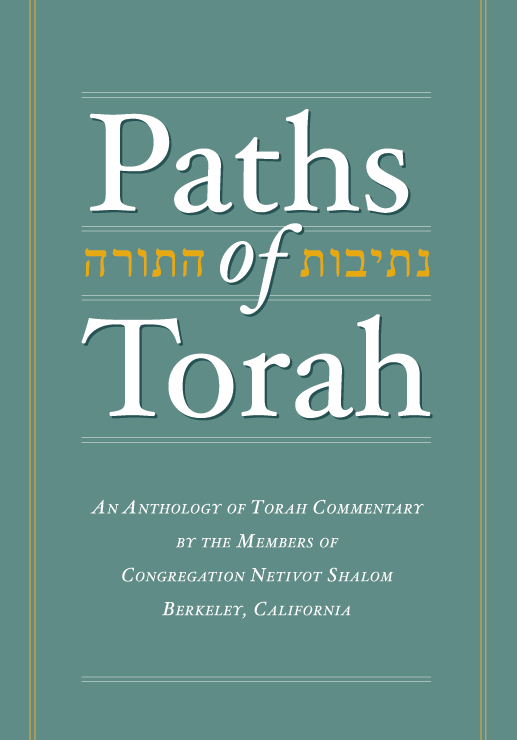 The second session will be at Netivot Shalom, Wed., Aug. 20, 7:30pm. Mazal Tov to our very own Rabbi Menachem Creditor, voted to Newsweek and the Daily Beast's list of "America’s Top 50 Rabbis for 2013"! Click here for the article and here for Rabbi Creditor's listing. Membership: If you are thinking of joining our shul, please email office@netivotshalom.org and our staff will send out a new Member Packet. Please also contact the office if you wish to rejoin and/or renew your membership. Todah Rabah! Put Netivot Shalom in your estate plans and help secure the future of our community and the continuity of the Jewish People! For more information on how you can plan a legacy gift, please contact Second Vice President David Radwin (secondvp@netivotshalom.org or 510-684-4631) or Executive Director Rochelle Nason (exec@netivotshalom.org or 510-549-9447 ext. 102). 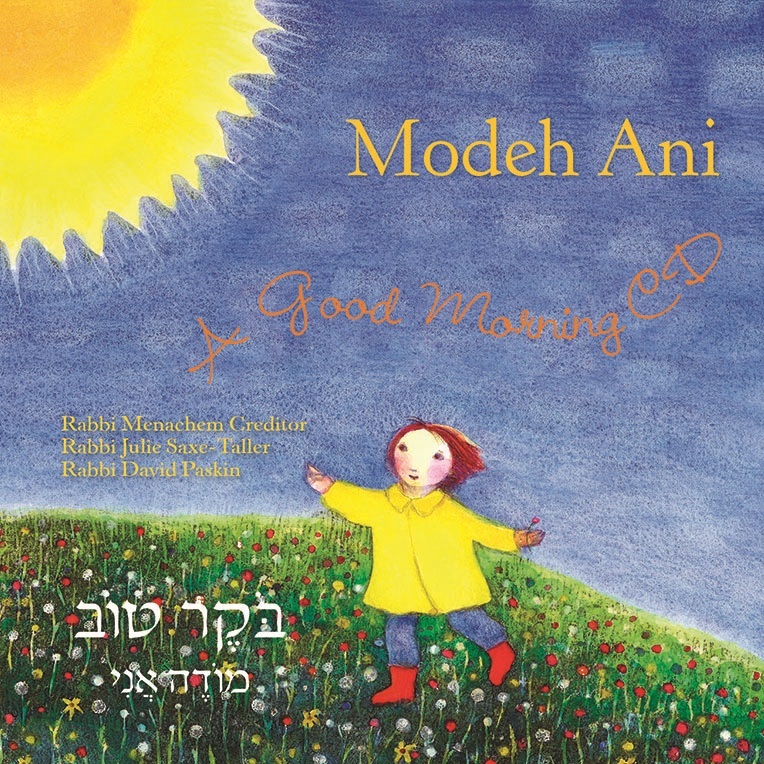 Click here for the CNS Guide to Shabbat Morning Services!